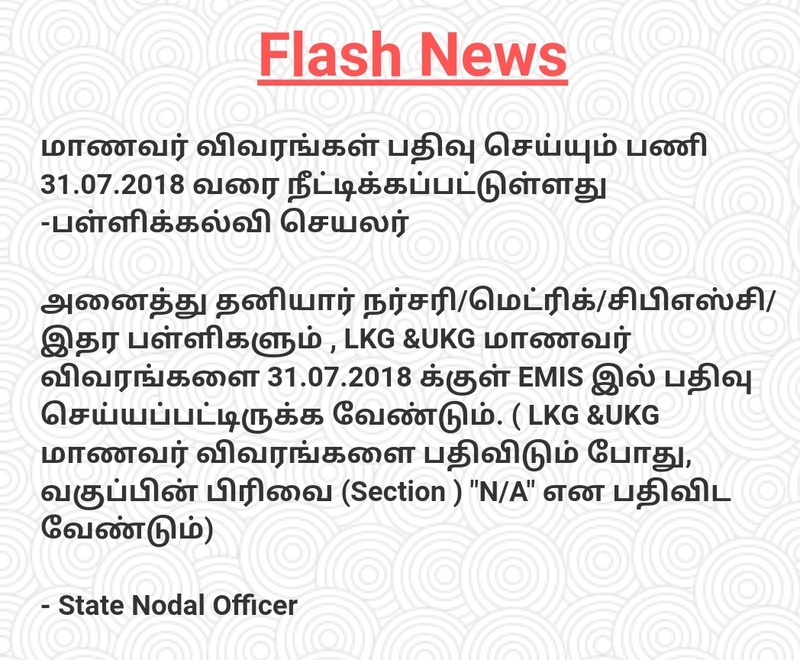 Home EMIS EMIS Flash News: LKG & UKG Students Details Entry Regarding,!!! 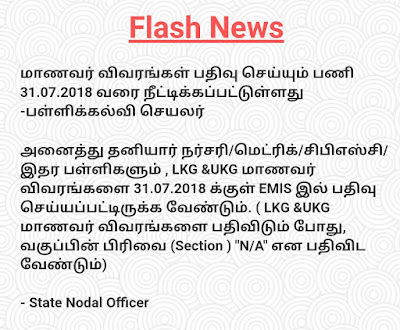 Next articleNo Due Date Extension for Filing Income Tax – CBDT!! !